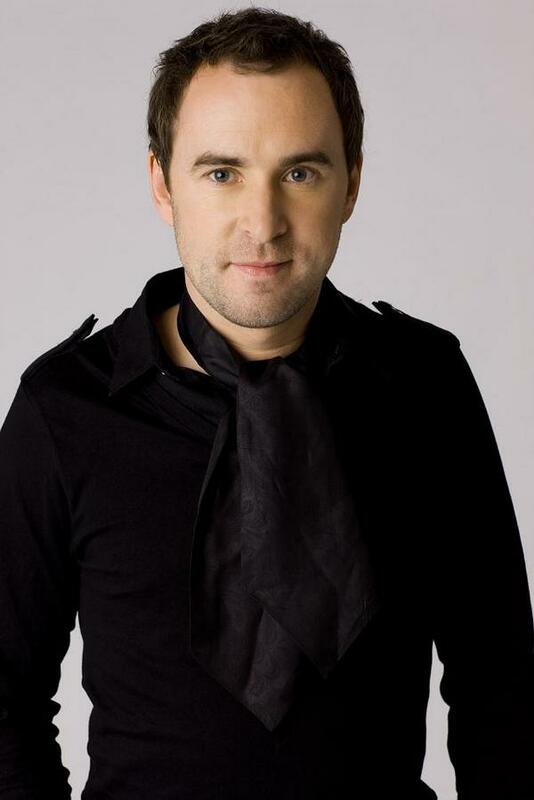 He may not be in demand at Australian radio, but that’s not going to stop Damien Leith from heading to his homeland to try and crack the Irish market with his album ‘Remember June’. He’ll disappear to the emerald isle later this month to undertake a series of promotional duties and as such, he’s had to postpone his forthcoming tour dates in Adelaide. The Norwood shows, slated for March 26 and 27, will now be rescheduled, with new dates to be announced soon. I love how an Irish release of Remember June is supposed to be “the slippery slope to obscurity”. I would have thought international exposure was quite the opposite!ha! and that mashup is awesome! Auspop, have you heard his ‘Forgive, Forget’ acoustic mashup with GaGa’s ‘Bad Romance’? Its mad! This is the beginning of the slippery slope to obscurity for the D man. Good please make him stay in Ireland!